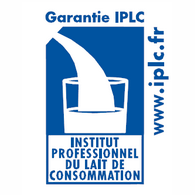 LA LAITERIE SAINT-PÈRE SPECIALISES IN THE PRODUCTION OF PRIVATE LABEL PRODUCTS. Milk, butter, sour cream, deserts… Close to 230 different products leave the Laiterie Saint-Père factory each year! 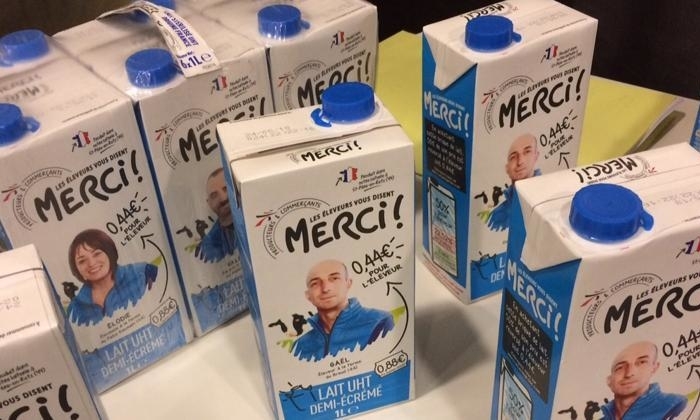 Enough to supply major supermarket chains and restaurant suppliers under optimal logistics conditions, both in France and abroad. 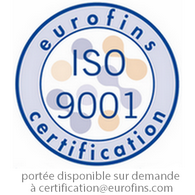 A family enterprise founded in 1905 by François Fillaud and Aimé Bigeard, it is now an SME and a member of Agromousquetaires. With over 300 employees, it operates in the heart of the region and has strong relationships with all 400 of its milk producers, the members of its collection network. LA LAITERIE SAINT-PÈRE – La Claie, 44320 Saint-Père-en-Retz. and 30 minutes from Saint-Nazaire. IT IS NOW A MAJOR PRODUCER! 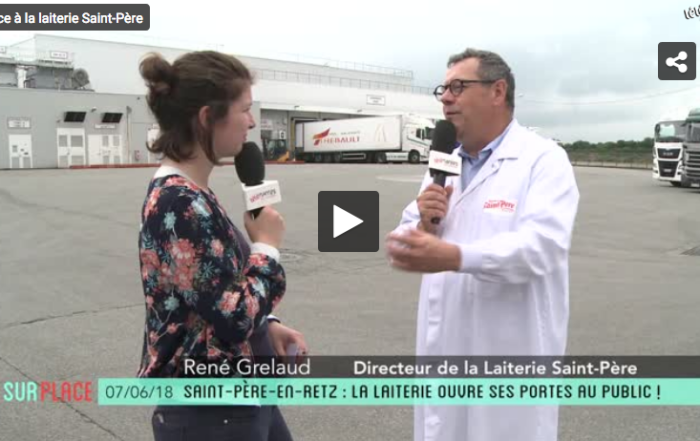 La Laiterie Saint-Père has received sustained investment allowing it to provide its customers with the most innovative production technologies. 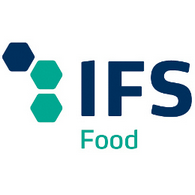 The goal: to manufacture safe, high-quality products to meet the needs of customers and to allow the company and the milk industry to grow on a sustainable basis. 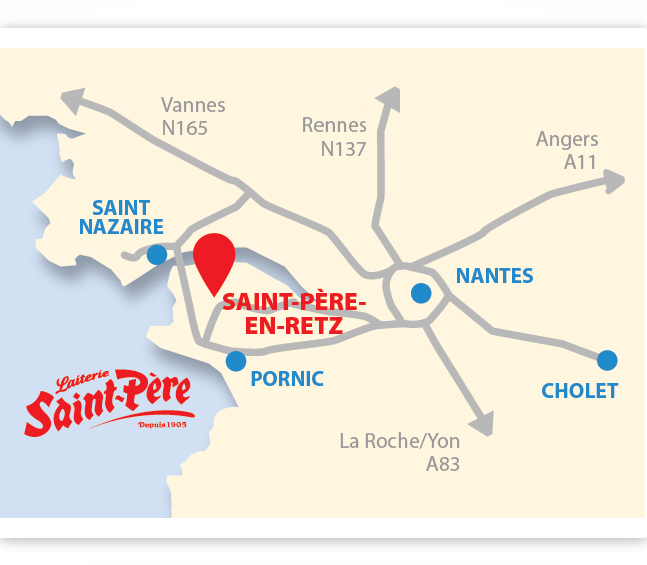 The milk collected by Laiterie Saint-Père only comes from French farms, all of which are located within 100 km of the dairy; it is transformed and packaged on-site at Saint-Père-en-Retz. 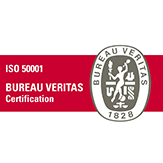 La Laiterie Saint-Père is certified IFS Food version 6 higher level, ISO 9001 version 2008, IPLC for UHT milk, Organic farming, Blue and White Heart and ISO 50001.